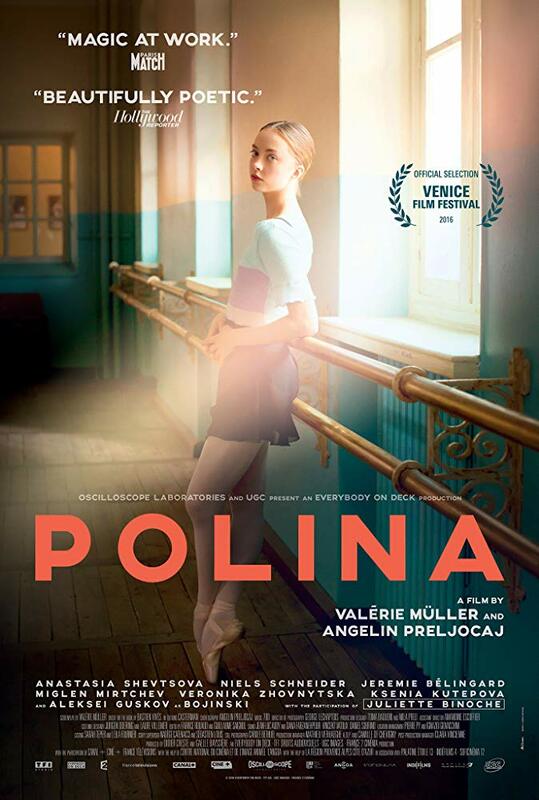 Rigorously trained from an early age, with a family who have sacrificed everything for her, Polina is on the brink of joining the Bolshoi Ballet. Discovering contemporary dance, she moves instead to the Aix-en-Provence studio led by Liria (Binoche, showing her dance experience with London’s Akram Khan), but, once there, Polina quickly realises that determination and hard work don't always lead to success. This is a fascinating alternative to a traditional ballet coming-of-age story, compellingly led by Shevtsova, a professional dancer who has performed with Saint Petersburg's Mariinsky Theatre.